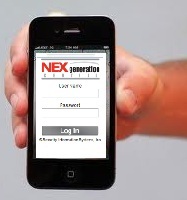 Get ahead in the security business with the help of NEXgeneration Central. 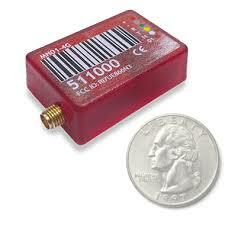 Our advanced monitoring and support services are available wholesale to professional alarm companies only, nationwide. Our single objective is to help you grow your business and retain your customers. So your business will get ahead, and stay ahead! Share information, ask questions, and troubleshoot systems with other NEXgen dealers. Just for registered NEXgeneration Central Dealers! Enter here.